How do I obtain my Gator 1 (ID) card? 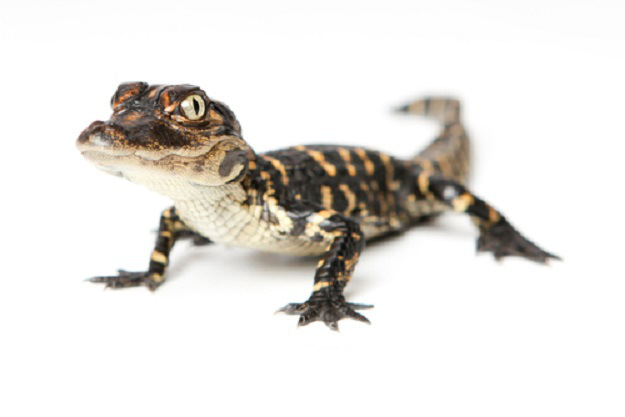 Departments must request a new or replacement Gator 1 Card online. The employee must bring a picture ID to the ID Card Services Health Science Center branch on the ground floor of the Medical Sciences Building in Room NG-10. Visit the Gator 1 Central website for more information and to complete the online request form. For information on parking areas and the types of permits you can purchase, please visit Transportation and Parking Services. What are the bus routes and fares? I’m visiting campus and don’t have a GatorLink account. How can I get online? How do I set up my GatorLink account? Please visit http://www.gatorlink.ufl.edu and click on ‘Create a new account’. You will need to enter your UFID number in order to set up a GatorLink account. How do I obtain an email account? Access to: axiUm, name specific shared folders, etc. Email distribution lists: DN-Everyone, DN-Staff, DN-Faculty, etc. How do I obtain the appropriate security roles in PeopleSoft? Your roles are specific to your position and job duties. Please contact Amanda Phelps or Christina Perez at hr@dental.ufl.edu for role assignments and requests. How do I get an office key? Contact your department administrator to request keys. A Key Request Form will be submitted to the Health Science Center Key Shop. How do I get a DEA number? Complete the New Application for Registration form (DEA Form 225). The form can be printed out for completion in hard copy or completed online. In Section 1, the address should be the College of Dentistry, 1395 Center Drive (include room number for the applicant’s department), Gainesville, FL 32610. Section 6 should reflect that the University of Florida is a fee exempt institution. The Fee Exempt Certifier is Dr. Carol Stewart, telephone 352-273-6775. Residents completing the application, please see DEA Number instructions for more information. How do I get a teaching permit? If the documents are already maintained in the Human Resources personnel file, duplicate copies may be obtained from the file. Note: The contact person for CPR certification is Lorie Primosch, Periodontology, at 352-273-8365 or lprimosch@dental.ufl.edu. Information on the Bloodborne Pathogen training course may be obtained from Christina Perez, Human Resources, D4-9, 352-273-5785 or cperez@dental.ufl.edu. When the above information is received in the Dean’s Office, signed documents from the Dean will be added and the packet will be forwarded to the Department of Professional Regulation in Tallahassee. When the original certificate is returned, a copy will be maintained in the Dean’s Office and the original will be forwarded to the faculty member. How do I get a resident permit? After the above documents are received, the Office of Education will submit them to the Department of Professional Regulation in Tallahassee. When the original permit is returned, a copy is maintained the the resident’s permanent academic record and the original is forwarded to the resident.Resident permits are renewed annually on June 30th. How do I obtain an NPI (National Provider Identifier) number? The application can be completed online at the NPI website. Please forward your number to human resources at hr@dental.ufl.edu once recieved. Note: The applicant must have a Florida teaching permit or a dental license number. Am I required to complete the HIPAA and Privacy training? Yes. All faculty, staff, students, and volunteers at the Health Science Center must complete HIPAA & Privacy General Awareness training within 5 days of hire and all HSC employees are required (per the UF Privacy Office) to complete their annual renewal during the months of January-February.To complete the HIPAA training, log onto myUFL and search for the required training under My Self Service > Training and Development > myTraining Enrollment> Search by Course Number (PRV800 for General Awareness training or PRV801 for Research training—only one is required). For the Confidentiality Statement, visit the Privacy Office website to complete and print for signature. Once signed, please deliver to your department administrator. I have completed the “Research & Information Privacy” training; am I still required to complete the “HIPAA & Privacy General Awareness” training? No. The “Research & Information Privacy” training consolidates HIPAA for Researchers and General Awareness, so this training will satisfy the requirement for both trainings. Who should take the Bloodborne Pathogen and OSHA training and how often does this need to be done? All college personnel who are involved in any clinical activity must have had both the Bloodborne Pathogen and OSHA training. This is a requirement of employment and then recertified yearly. You will need a Gatorlink username and password to proceed. At the end of the quiz, once submitted, you will know you score. You can print out a certificate of completion for your records, but once submitted it is captured by the program. I am a new faculty member. 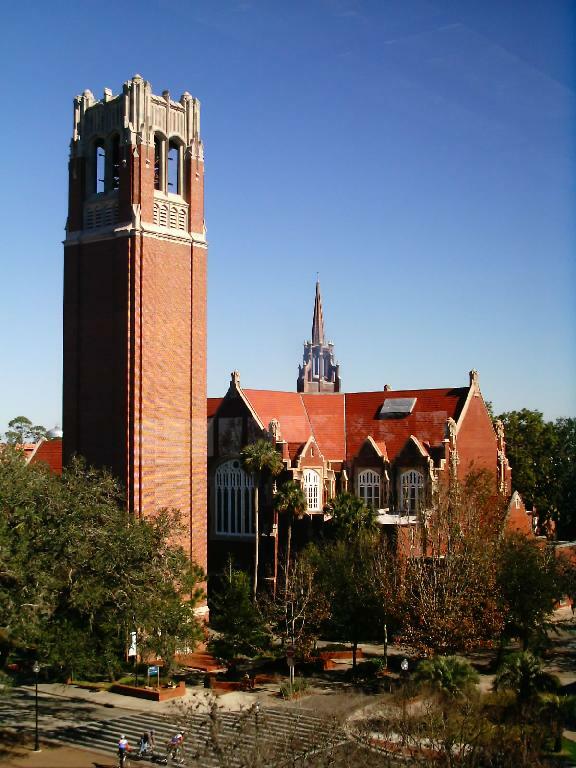 Where can I find information about the University of Florida and its general policies and procedures? 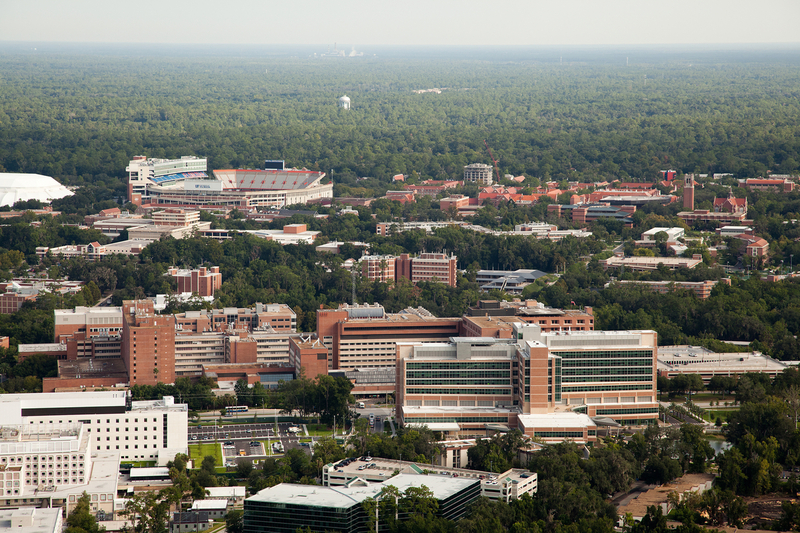 Read the UF Faculty Handbook for a general reference to the policies and procedures that guide the University of Florida in the pursuit of its basic goals of teaching, research, and service. I am a new faculty member. How can I obtain a professional photo for the website? For all faculty members, we need professional photos to use on our website and in other ways. If you have a recent one, including high resolution versions, please send them to Karen Rhodenizer at Krhodenizer@dental.ufl.edu. I am a new faculty member. How can I set up my profile on UFHealth.org? If you provide direct patient care, you should have a provider profile created on the UFHealth.org site. You can create a profile by filling out this provider profile document. Once it is complete, please sent to Karen Rhodenizer at Krhodenizer@dental.ufl.edu along with a professional white coat photo. How do I sign up for the University’s New Employee Orientation for staff? Please visit the UF Human Resources website for information on UF Orientation and other staff resources. Where can I find information regarding my benefits? All employees must enroll in benefits within 60 days of hire. Eligible faculty members should inquire about the College of Dentistry fringe benefits by contacting Amanda Phelps or Christina Perez at hr@dental.ufl.edu. As a UF employee, what other benefits am I eligible for? UF employees are eligible for many benefits including Fitness & Recreation, discounts to Florida attractions, Employee Education Program benefits, and others. Please visit the UF Human Resources website or contact the College’s Human Resources office to inquire. Faculty and staff are paid biweekly. Please see “Payroll Schedules” on the University Payroll Services website. Is Direct Deposit of my paycheck required? Yes, direct deposit is required for all University faculty and staff. Please print, complete, and fax the Direct Deposit Authorization Form to Payroll Services. You can view your paycheck on myUFL under My Self Service > Payroll and Compensation > View Paycheck. What do the various codes mean on my paycheck? Visit the University Payroll Services guide to Paycheck Codes for more information.